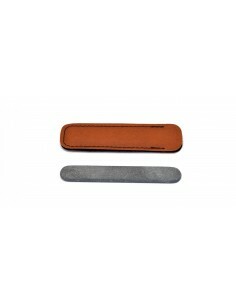 The sheaths allow your faithful table or pocket knife to develop a fine patina, as your Laguiole knife is protected against any knocks that might occur if it is in a drawer, bag or pocket. 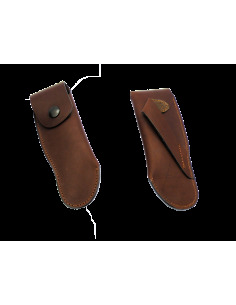 The sheaths are made in France and most of them in Laguiole village itself. 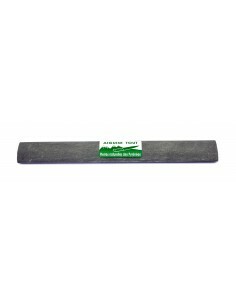 When it comes to sharpening, you will find sharpening steels for maintaining the edge (when your Laguiole knife can still cut) and whetstones for sharpening the blunt edge (when your Laguiole knife can no longer cut). 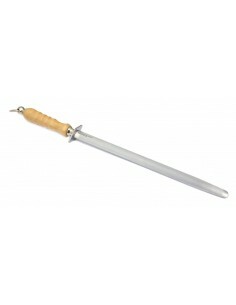 Sheaths and sharpeningThere are 41 products. 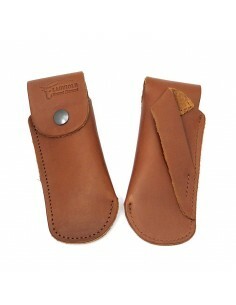 Leather sheaths may display scarring. 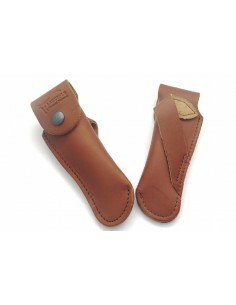 Any marks or variations in shade are inherent to the leather and accentuate its beauty. 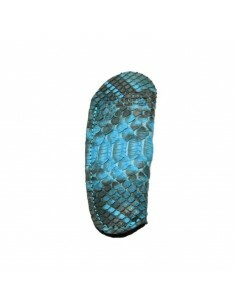 They are appreciated by enthusiasts and attest to the purity of the hide. 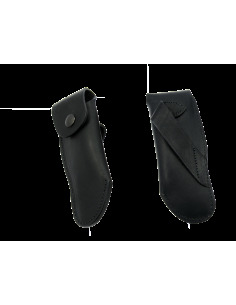 The flap on the belt sheaths has a snap fastener. 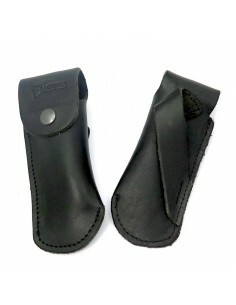 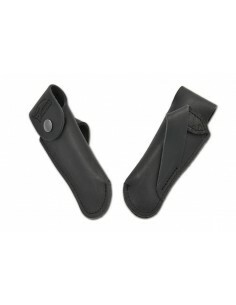 They are available in two colors: black or brown. 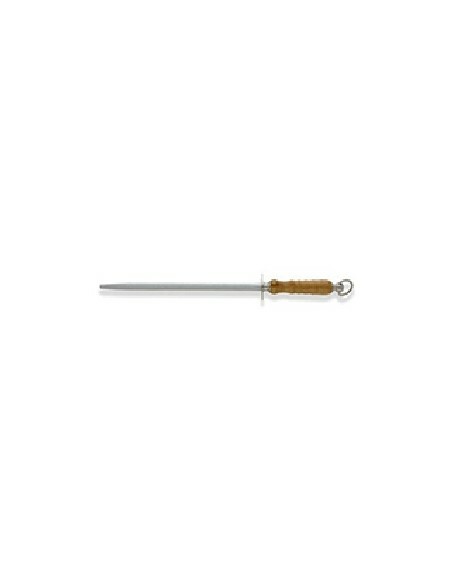 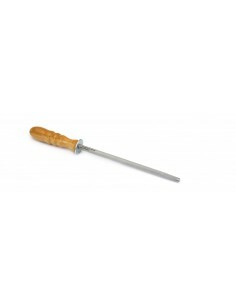 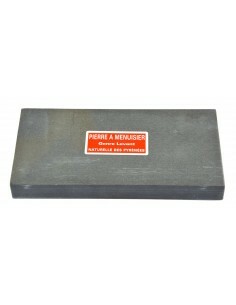 Here is our range of sharpening steels. 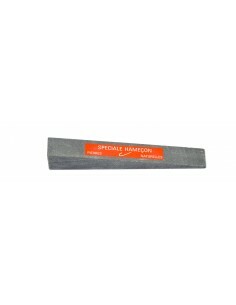 The sharpening steel is used to maintain the edge of your Laguiole knife (when your Laguiole knife can still cut). 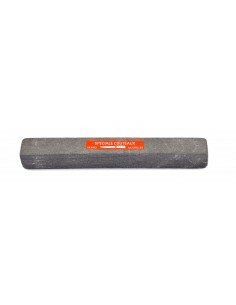 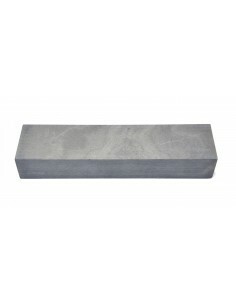 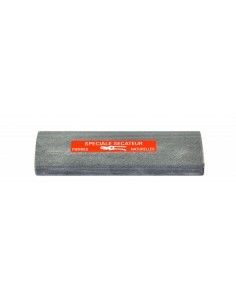 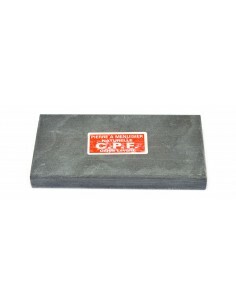 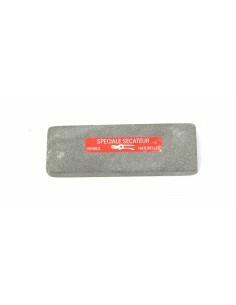 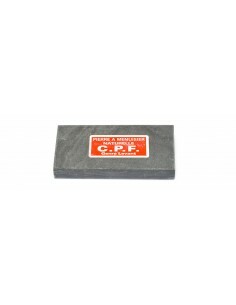 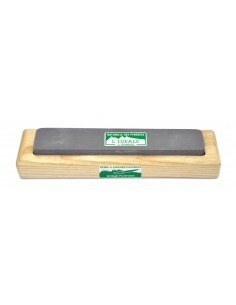 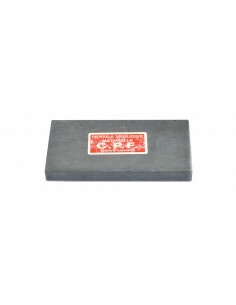 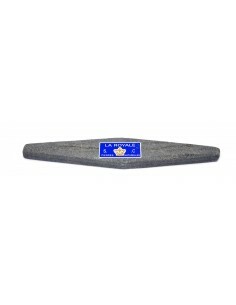 Here are our natural sharpening stones. 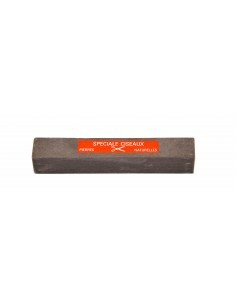 They come from the last quarry in France, located in Saurat in the Pyrenees. 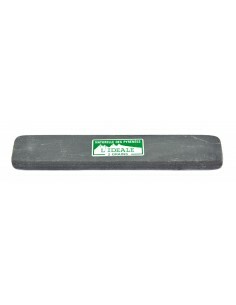 They are whetstones: they need to be soaked in water for 10 minutes before sharpening your Laguiole knife. The ‘L’IDEALE’ stone contains abrasive grit for sharpening the blunt edge (once your Laguiole knife no longer cuts) and fine grit for maintaining the fine edge (when your Laguiole knife still cuts).